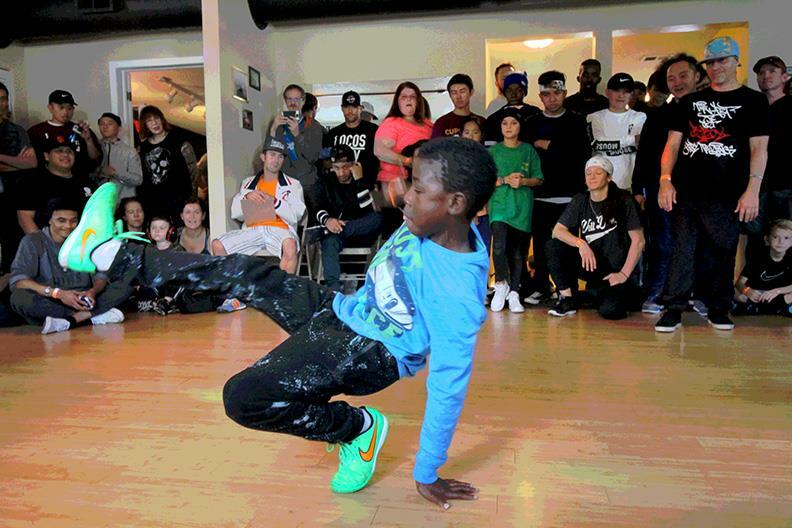 Welcome to House of Dance Twin Cities! 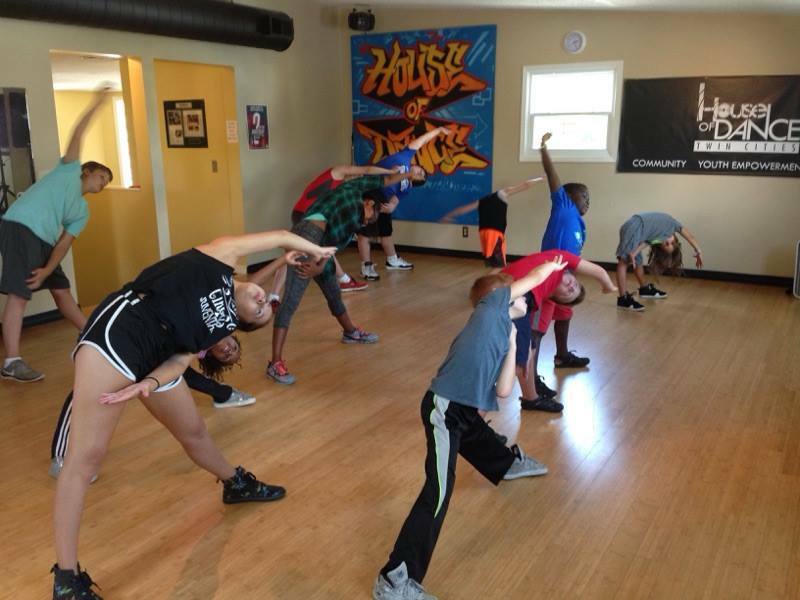 House of Dance Twin Cities is Minnesota’s first and only creative space dedicated solely to teaching Hip Hop dance and it’s related cultural arts to people of all-ages and experience levels! Our number one priority is to provide a quality learning experience for every student and great customer service here at House of Dance Twin Cities. 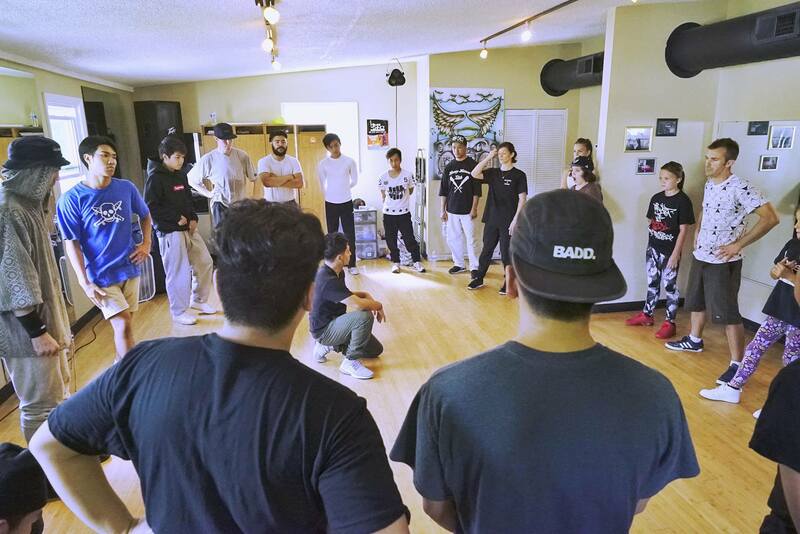 When you register for a class session with us, you become a part of our family here at the studio and we appreciate everyone’s support!